A few weeks ago, we touched on how monolingual entrepreneurs are at a disadvantage compared to their multilingual counterparts. Even as English continues to dominate as the world’s preferred language for business, there remains a lot of places where it isn’t in wide use. There are problems even in countries where English is nominally spoken. 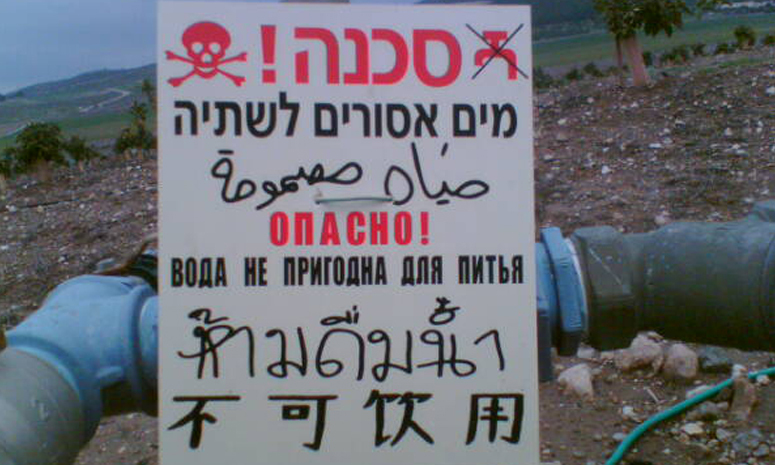 Either the language has taken on a local flavor that may make it difficult for foreigners to understand – such as the case with Singlish or Taglish, or it’s not often spoken or understood with sufficient proficiency such as the case in rural China, Brazil, or most of Eastern Europe. Interestingly, many important US trading partners have languages the State Department considers more difficult than others. Speaking of trade, it’s worth noting that English proficiency is all over the charts in Europe, where most of the Anglosphere’s largest trading partners are. So while you might get by with just English in Germany or the Netherlands, you wouldn’t have as smooth an experience in Italy or Spain. If you want to learn a second language for business, it’s also important to know which other major languages are spoken in different regions of the world. Many African and Arab countries for example, have French as an official language, so you may find it more practical to learn French than a more difficult language or a native language that you might not have much other use for. Is learning a second language that important for English-speaking entreps who need to do business abroad? Strictly speaking, no. Practically every country in the world will have at least a few English speakers who could help you. Without some local knowledge though, it might be a nightmare finding the right people, and you will always find yourself at a disadvantage. In any case, it’s great to know that all you really need to do to learn another language is to set aside a few hours a week. If you like learning about other cultures anyway, the business opportunities that come your way will just be gravy.